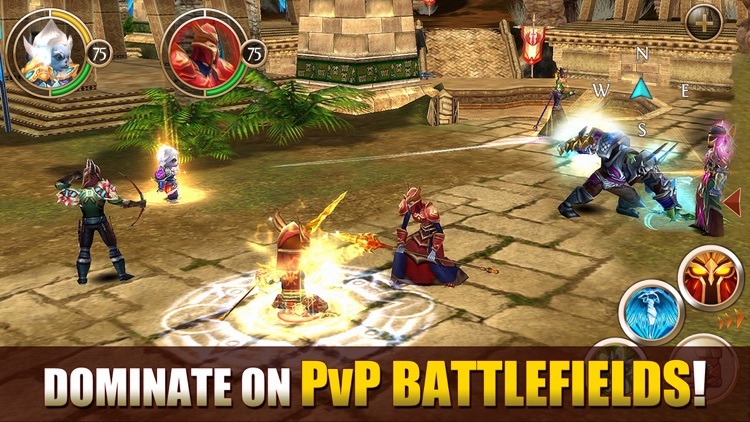 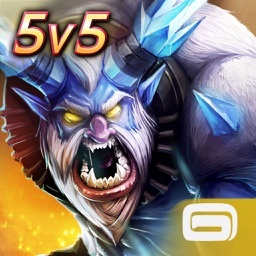 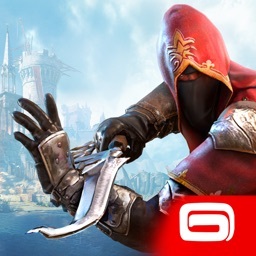 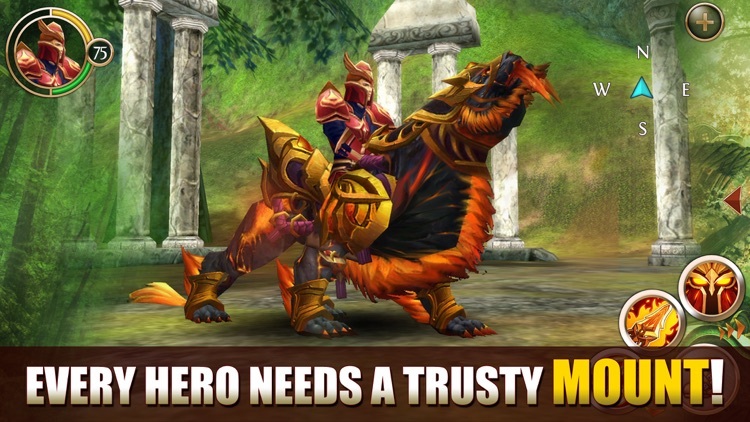 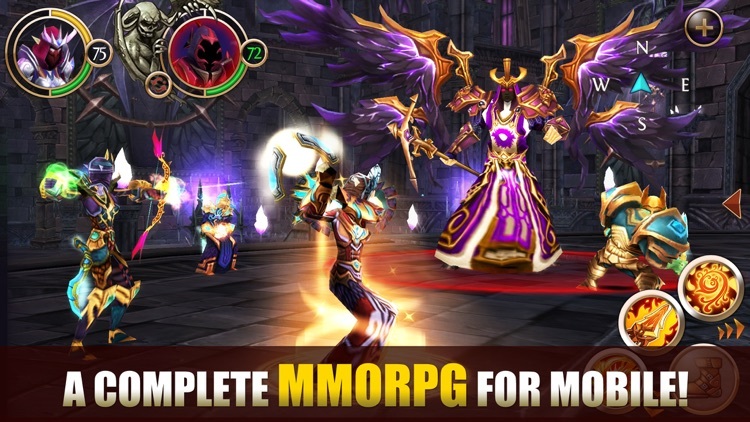 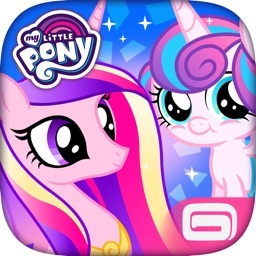 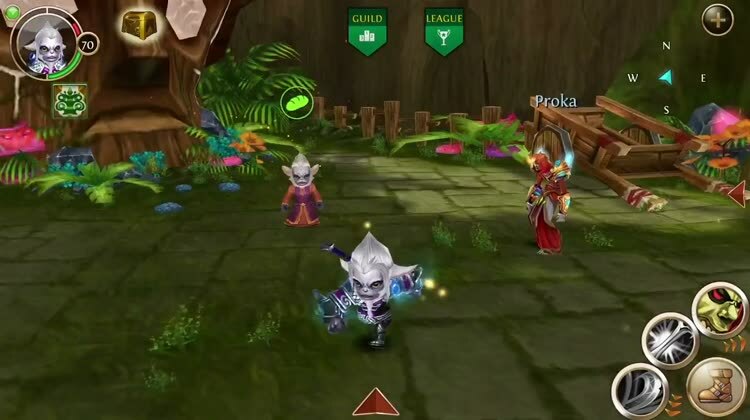 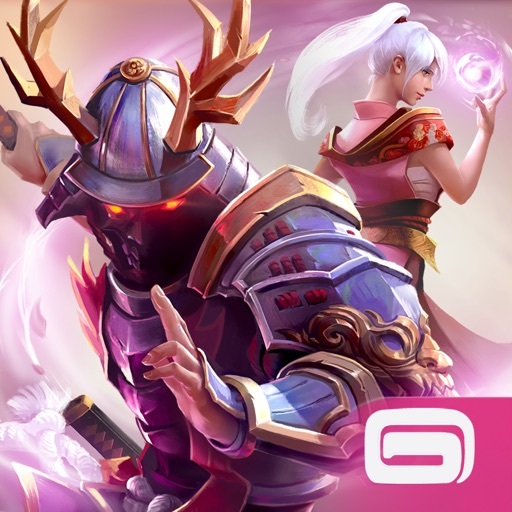 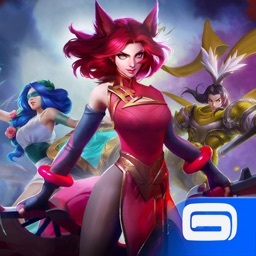 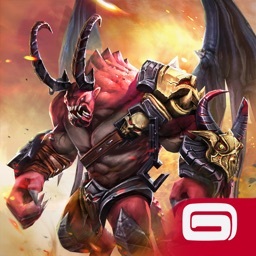 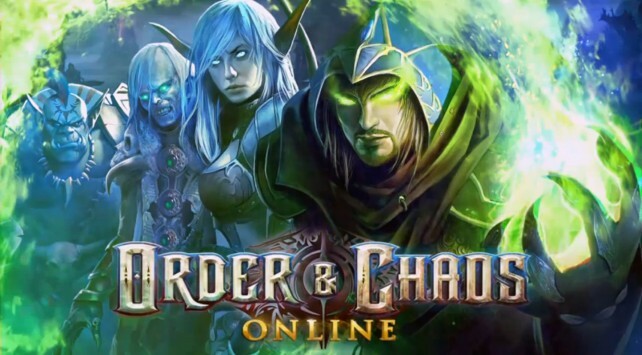 Explore an epic fantasy world with thousands of players from across the globe in this MMORPG from Gameloft. 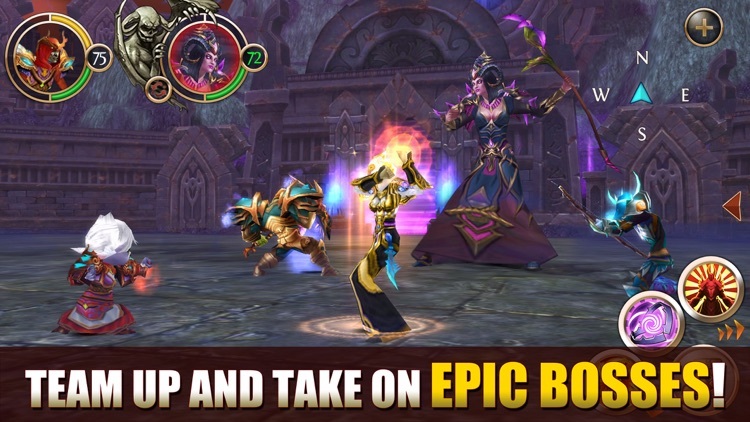 With the tool, gamers can do things like create infinite gold and much more. 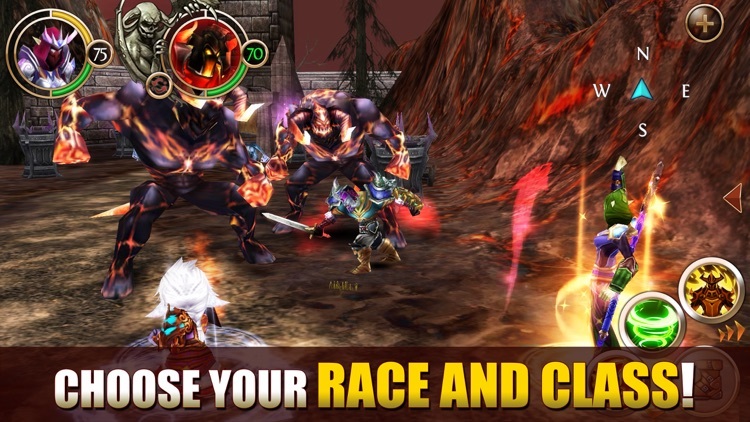 Have a monstrous need for speed? 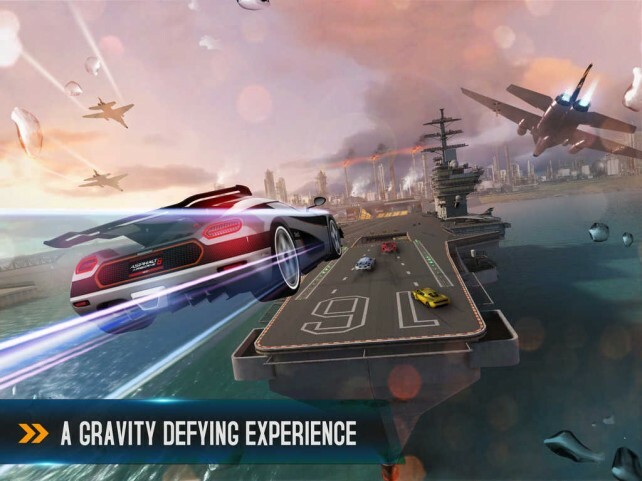 Then make sure to check out Gameloft's latest update to Asphalt 8: Airborne.